My name is Simon Brady, I am a singer and Session Musician. I play the Mandolin, Guitar, Lap Steel, Ukulele and Dobro and am available to hire individually or as part of a duo/trio/band depending on your requirements, I also offer session work and can be free to dep. I teach Mandolin, Ukulele and Guitar at any level (novice to intermediate). If you are interested in learning to play or wish for me to come and do a demonstration please complete the enquiry form and I will be in touch with my availability and to discuss prices. I can play all genres of music and have played with a number of successful bands, namely the Swing Commanders with whom I played for the last eight years touring nationally and internationally achieving Band of the Year awards and whilst with them I also achieved the BCMA Musician Of The Year award in 2010. I have played many events in Europe throughout my career which include Ireland , Belgium, France, Germany, Spain, Switzerland, and in 2010 I played in Texas. I have performed for Janet Devlin Sky TV, played an event for Philippa Hanna at Don Valley Bowl Sheffield, to an audience of 18,000 people & performed with a number of American artists on their UK tours namely singer/songwriter Bernie Nelson. Other bands I have been a member of are the Bob McKinlay Band, State of the Heart, and the duo Broadcaster (13 years). 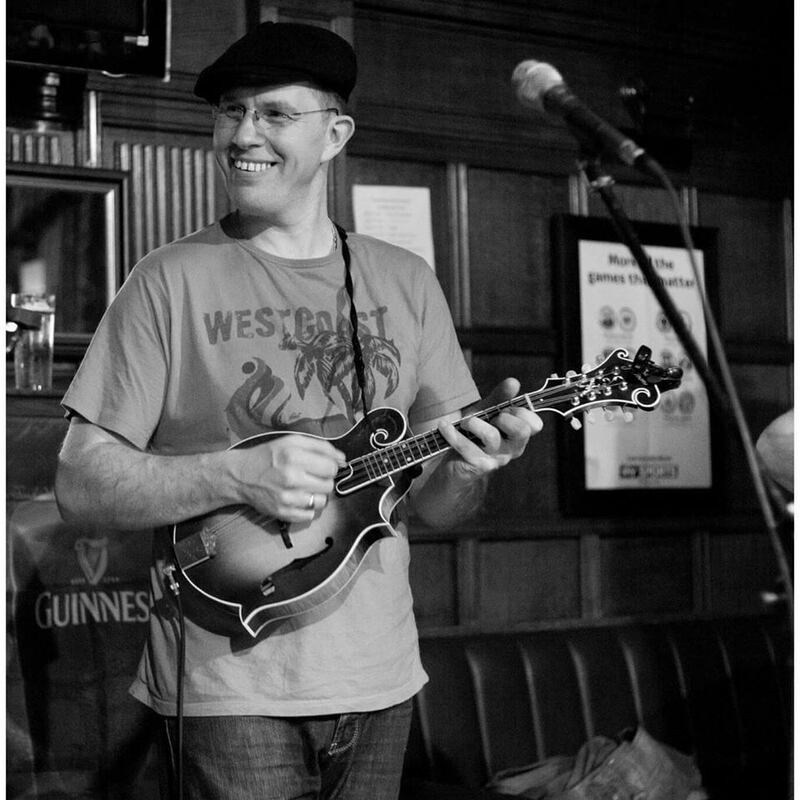 I am currently developing my solo acoustic career but can be found playing with the Bogtrotters (Celtic Folk Rock), Western Valley Hot Club (Gypsy Jazz and Western Swing), and my own band Tilter Wheel (Contemporary Bluegrass). For reference you can check out footage of me playing on youtube examples of which can be seen in my gallery. If you are interested in any of my services you can contact me, find me on facebook or tweet me. Or keep up-to-date with what’s going on by reading my blog. © Copyright 2014 Simon W. Brady. Powered By WordPress.